Lost 15 bitcoins there. You deposit a bitcoin and you win at first, but then soon after you start losing. This has happened 3 times to me. I deposit one bitcoin and win a bit a bunch of timrs in a row. Then you will start to lose, so I may deposit a few more coins but ia continues to just keep losing and losing. The site is also not provably fair according which can be confirmed in some of the forums on the web. Stay away. A big scam and no chance to win. Lost 15 bitcoins there. You deposit a bitcoin and you win at first, but then soon after you start losing. This has happened 3 times to me. I deposit one bitcoin and win a bit a bunch of timrs in a row. Then you will start to lose, so I may deposit a few more coins but it continues to just keep losing and losing. The site is also not provably fair according which can be confirmed in some of the forums on the web. Stay away. A big scam and no chance to win. Great experience so far and the bonuses are pretty good. 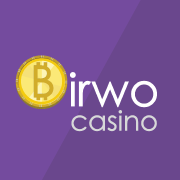 keep it up birwo! Just started playing here. The quality of the games are what got me. I play on mobile and the graphics are amazing. I really love playing roulette here! Nice Site! great experience with support. Highly recommend! Got hooked in by the bonuses... Live support is really good, they answered me within minutes and they're really kind. Made me really like them :D I give 5 stars! 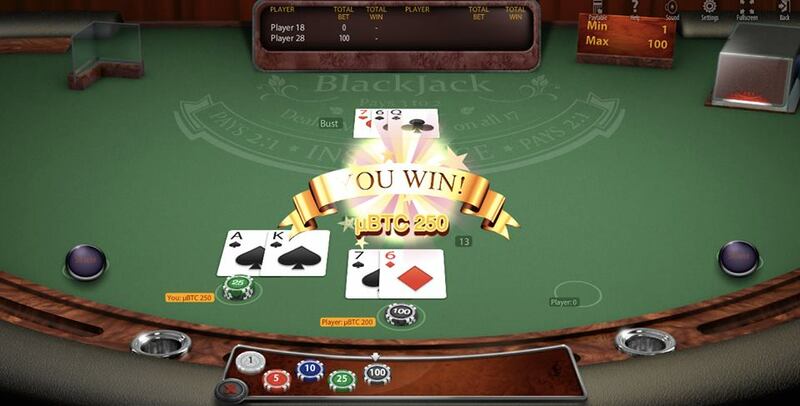 Overall a good casino, it has great bonuses and customer support. The design is not the best but it delivers a nice experience. Cool site! It's fast to sign in and start playing. The no deposit bonus is really cool. 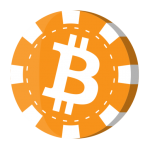 I don't know any other casinos that give out free Bitcoins to try out the games. It lasted me about 20 minutes before I gambled it all away.